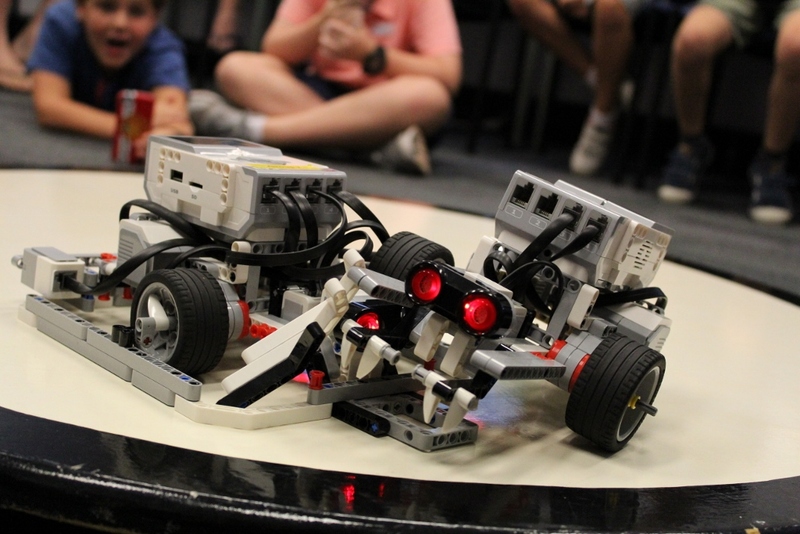 Thanks to the continued support of the University of Wollongong and Mt St Thomas Public School, Project Bucephalus is pleased to present another round of Robo Camps for the January 2019 school holidays. 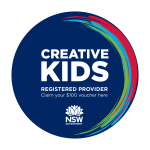 Workshops will run in Nowra (3-4th January) and Wollongong (17-18th and 21-22nd Jan), with students spending two days designing, programming, and building – and having a lot of fun in the process! Workshops details can be found at our Robo Camp page. Contact Us for more information!